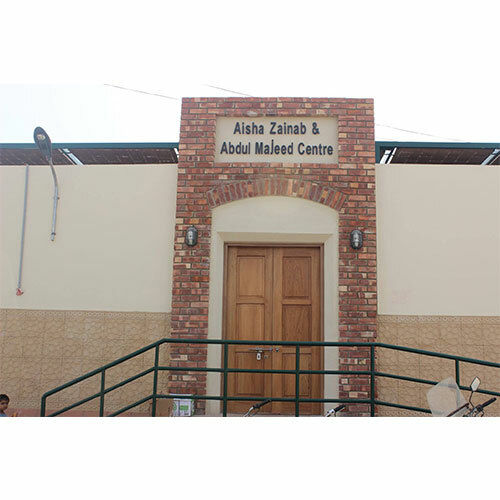 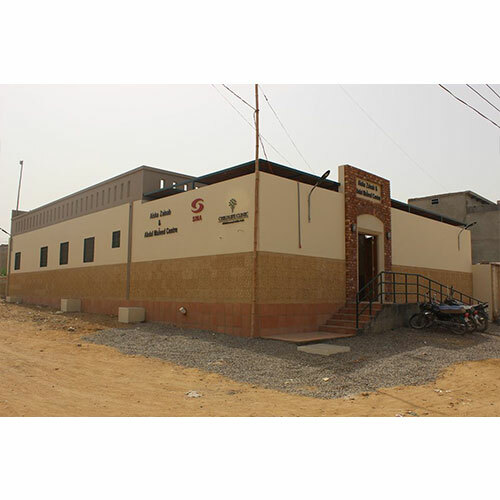 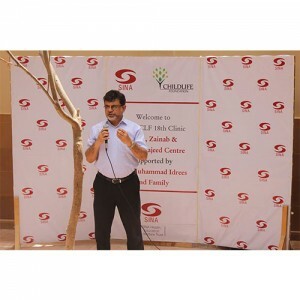 SINA-CLF 18th Clinic – Aisha, Zainab & Abdul Majeed Centre located in Ali Mohammad Jokhio Goth, Pipri, Karachi, was inaugurated on April 29th, 2017. The clinic is sponsored by Mr. Muhammad Idrees and family. 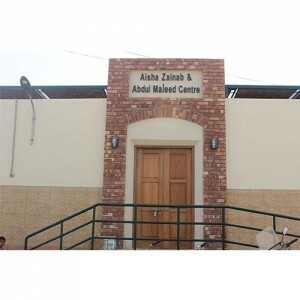 Aisha, Zainab & Abdul Majeed Centre is the first proper healthcare facility in the vicinity that is expected to provide quality primary healthcare services to more than 30,000 patients annually.